So, waiting for a right hands to do the painting job effectively? 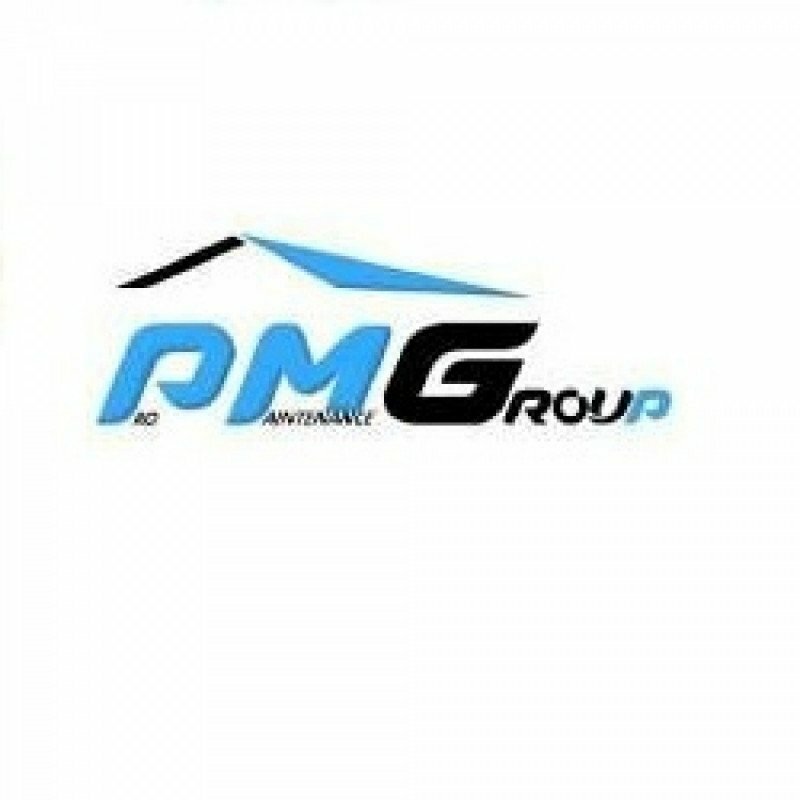 Pro Maintenance Group can do the job rightly and exactly according to your expectations. We have a range of skilled Painters having an ability to provide individual attention to home corners.